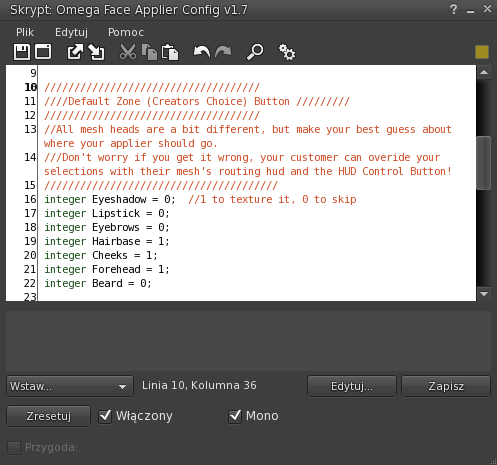 I will guide my instructions by testing new Lelutkas head made for bento project - Simone, as well few of my products made as Omega applier. 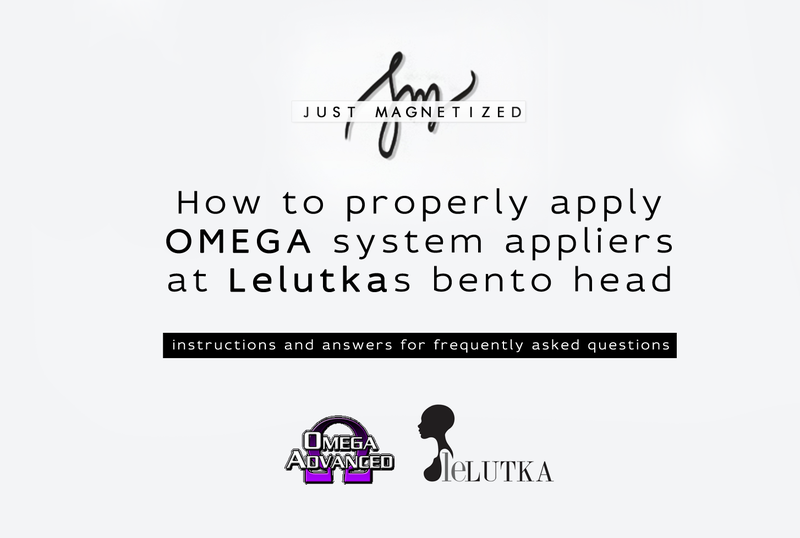 Please notice - Omega appliers works for Lelutka at updated bento products only! 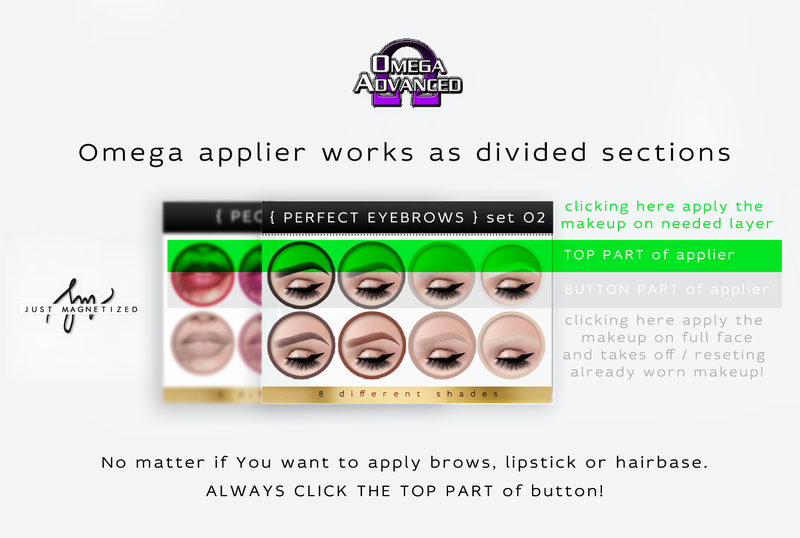 Before we get into details, let me explain to you how to use Omega appliers correct (at any head!). This is very important and most of users have no idea that it's so easy and understandable. As you can see, Omega appliers has divided sections (for real it has tree parts like here but lets stay at eaisier version of clicking, lol). Please click only top part of the button to instal any (not mines only) appliers at needed parts. No matter if its hairbase, lipstick or brows - always click the top part. Ok we know so much, what's now? I'll repeat - you need BENTO product of lelutka, cause only this one works with Omega stuff. Please pay attention does your product works with OMEGA! If you have doubts - read carefully the informations and designers FAQ - before purchase! We have ON Simona head and my Omega applier. Now we need Omega System installer for Lelutka. Whats that? This is a script that allows you to transmit data between scripts of head and appliers. 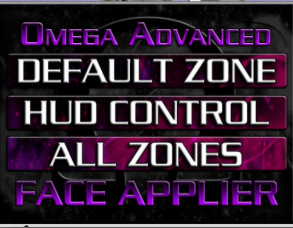 Without this you won't be able to use any of Omega appliers at your face! "But, If you’re strapped for cash (or just want to try before you buy), stop by the inworld store, the Mesh Installation Kits are 50L with group membership." - says Omega webpage. .LeLutka.Head.Simone 2.0: Thank you for Activating the Omega System! Awsome, now your head is ready to use Omega appliers. But.. most important thing is that many of my products includes different shades and colors - which means that you are able to tint - recolor it, as you need, as you like! Recoloring is possible always and only via main hud of any head!! Appliers - as the name suggests - are just to apply the needed product! Remember to use grey or white layers of my appliers to get best result which You need! Especial for blonde hairb colors. On which layers applies Your Omega appliers? The situation is different in the case of hair. Few or my hairbases takes only scalp part, newest versions are more wider, which gives nicer effect of forehead hiding and allows to fit with a lot of hair models. In case of web restrictions I need more layers than scalp only. Lelutka takes TATTOO LAYER instead of HAIRBASE as Omega applier! 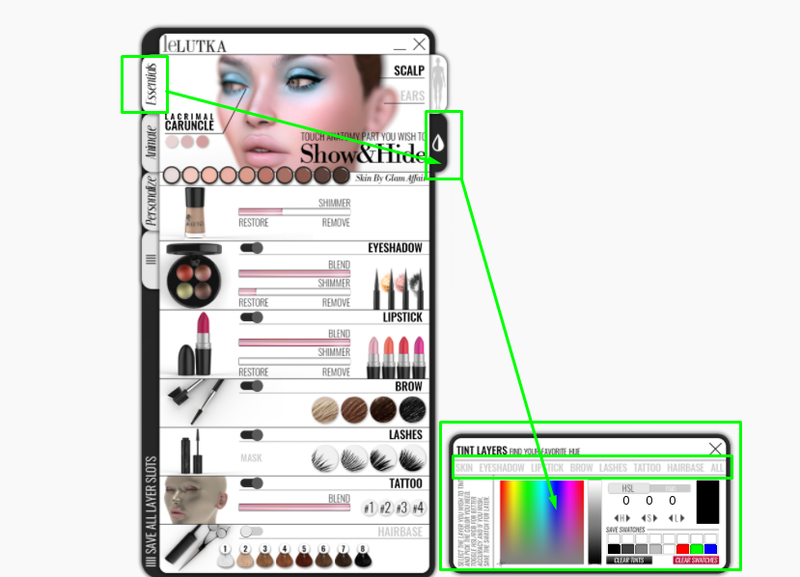 Lelutka also won't touch 'blush' part cause as you can see - there is no blush part at hud even. Thats how Lelutka designer solved the problem - 'tattoo layer' is something extra for things which won't work with her standard uv map (I'll explain it at answer for question below). Omega Hairbase part = Lelutka tattoo layer. IF YOU WANT TO BLEND MY HAIRBASE, PLEASE BLEND THE TATTOO LAYER AT THE HUD. Sadly we have to deal that mesh heads aren't classic avatar and we can't apply many tattoo layers at the same time. Why your hairbases doesn't work with other Lelutka head? Does the 'shape' of 1st map looks like 2nd or 3rd? No. Thats why everything I painted doesn't fit the shape of the first map. (I might add that the whole lower part of 1st map is the forehead and the upper works as back of the head). Can I use your Omega freckles at Lelutkas head? - Sure, but remember that sometimes they are situated at many parts of face, so they can take off for example your brows - but not always! If it happens You can try to apply brows again (check here - my brows and mole applied at the same time). It's good to remember about proper layering of many appliers. If something takes more layers try to apply it 1st - then you can turn off not needed layers at Lelutka HUD. I am trying to apply it on my Simone Bento head but it wont let me I saw the website how to apply and i followed the instruction but still it wont apply did i miss anything? Please make You sure that tattoo layer at HUD has set up opacity/blend slider to 100% visibility! Your applier doesn't work! Please refund me! Each of my appliers works fine and always applies on! If possible, please try the demo 1st. 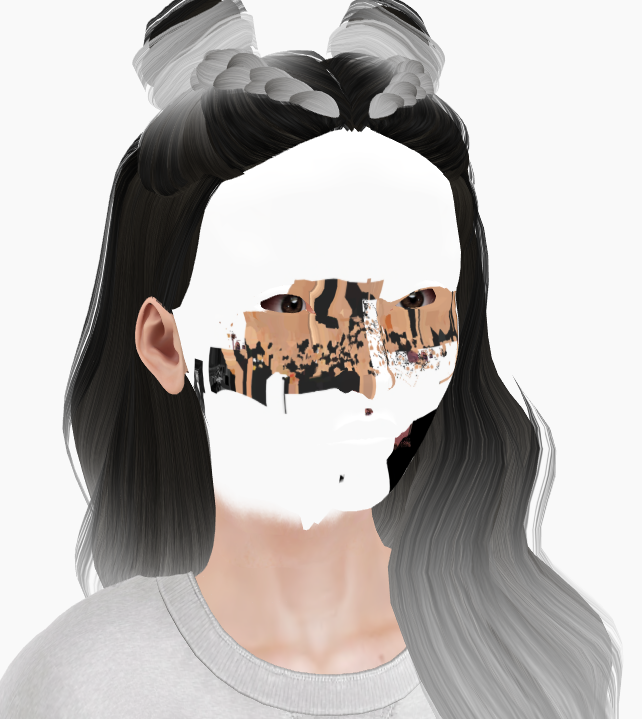 If you see something wrong - like messy texture or something (check here) - please reset all layers or relog - have in mind that SL keeps being buggy with bento stuff!! Due to many updates all the time I allow myself to edit and update extra questions or needed instructions. If you have any question please send me notecard inworld. I hope you make lashes for the lelutka head. I'm super big on having all different sizes of of lashes. especially the full long ones. Catwa has so many for her head from different creators but not lelutka. Now that the new bento head is out I hope the creators start making applier lashes for the head.